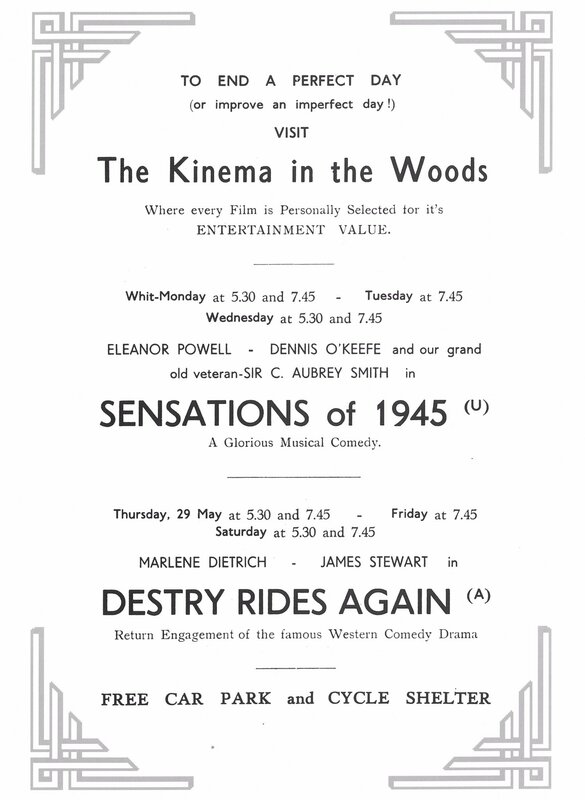 This thrilling, audacious and witty production is perhaps still best known for replacing the female corps-de-ballet with a menacing male ensemble, which shattered convention, turned tradition upside down and took the dance world by storm. 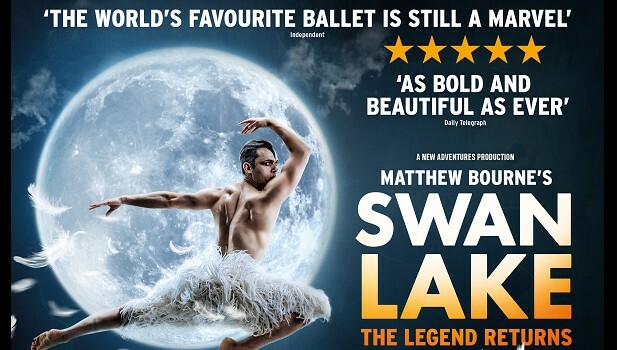 Filmed live at Sadler’s Wells Theatre in London, this ‘spellbinding’ (Independent) re-imagining of the classic New Adventures production stars Will Bozier as The Swan/The Stranger, Liam Mower as The Prince and Nicole Kabera as The Queen. 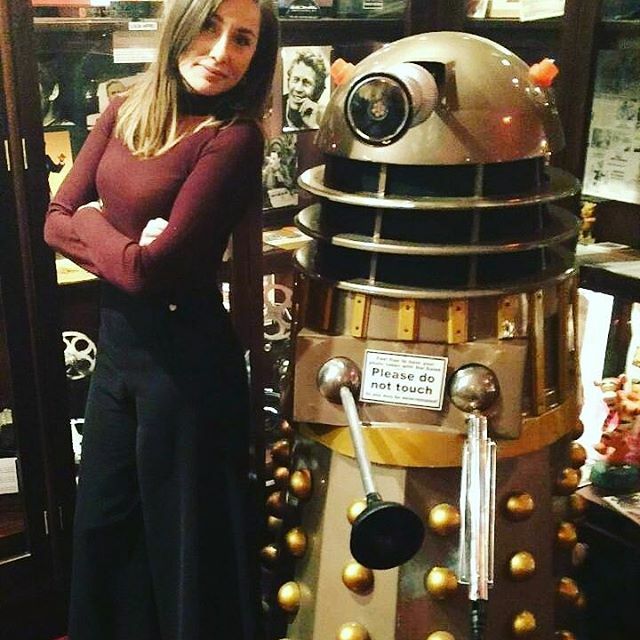 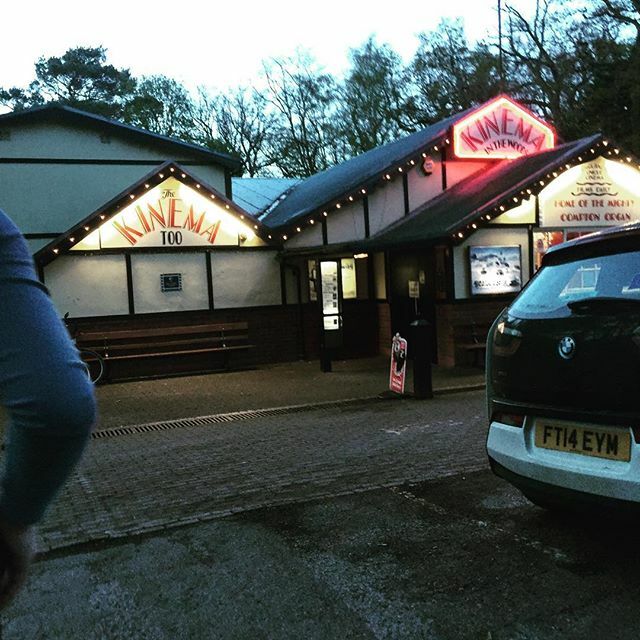 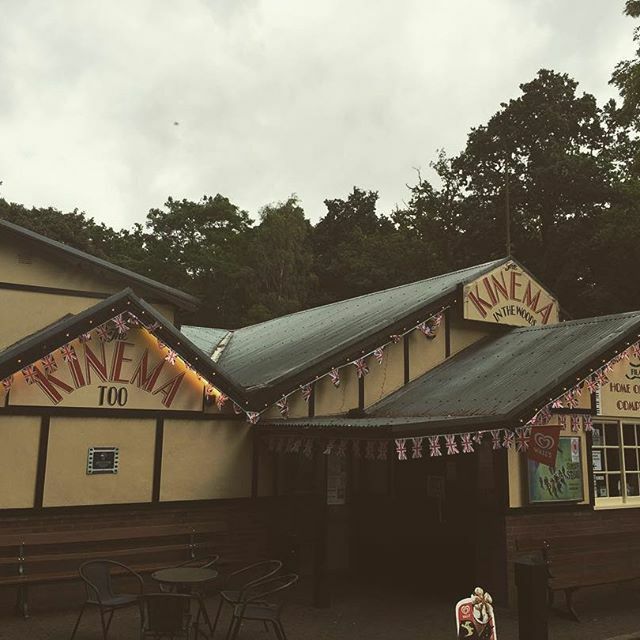 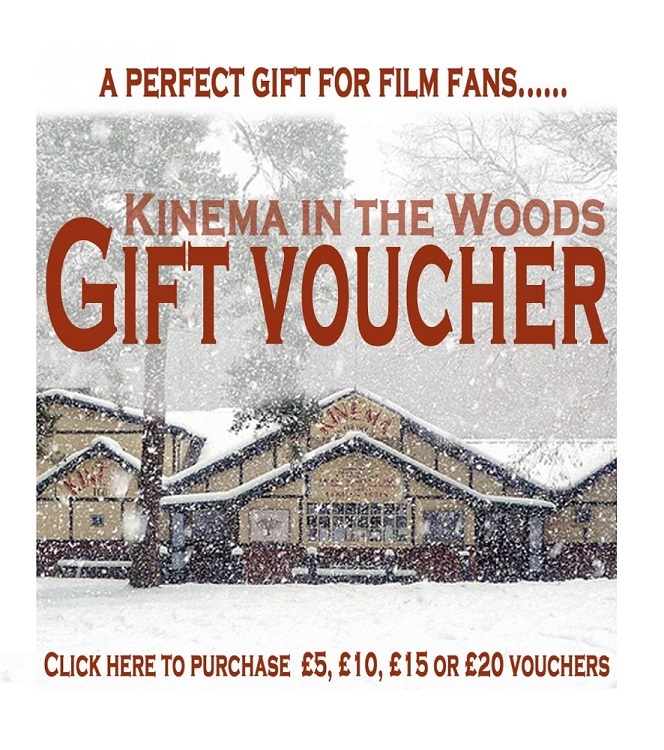 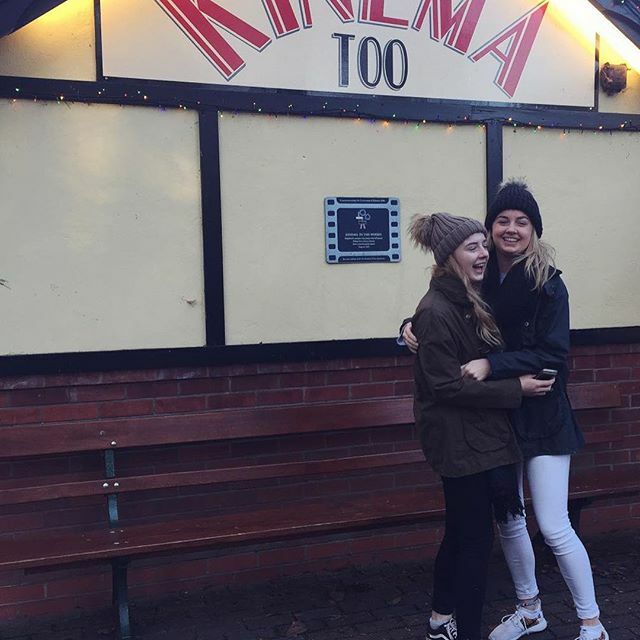 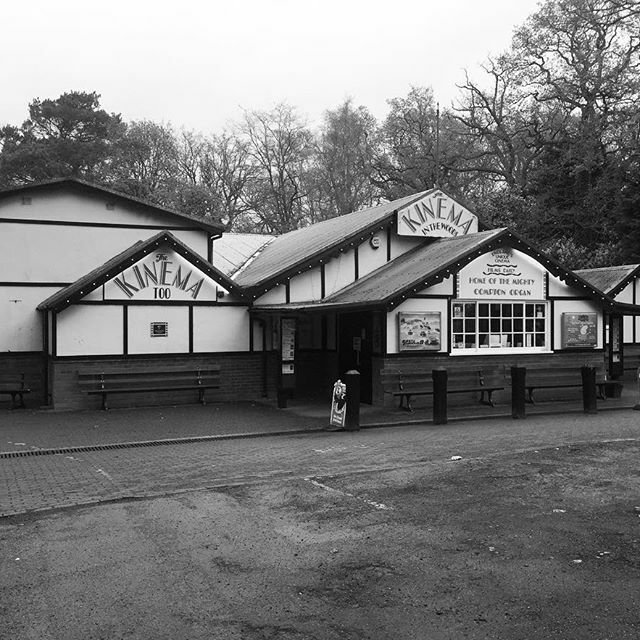 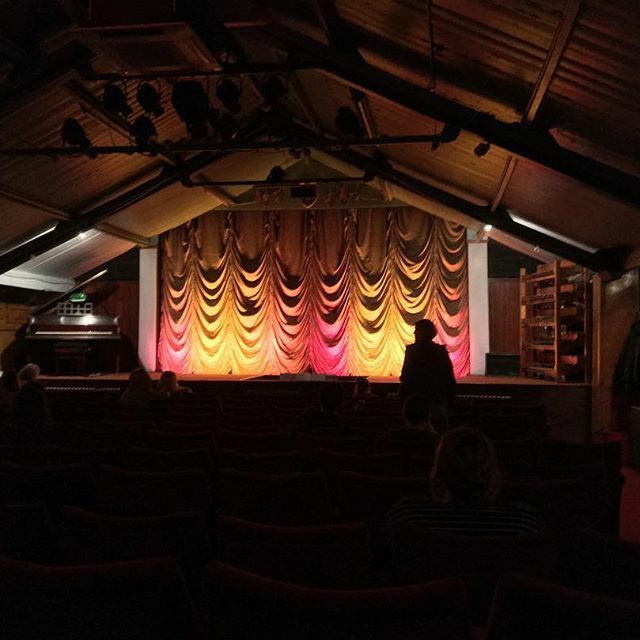 To receive a weekly e-mail newsletter with details of upcoming events, film times and other The Kinema In The Woods news, submit your e-mail address below.